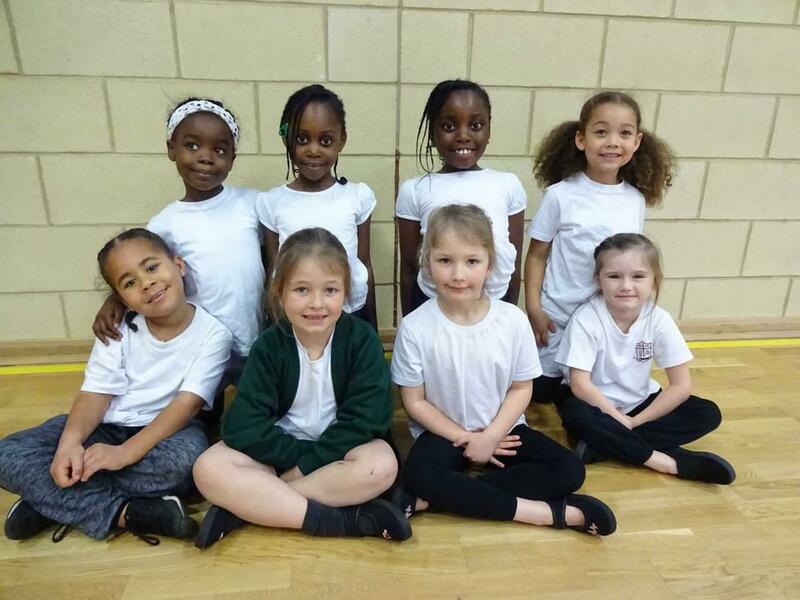 Girls from Year 1 and Year 2, joined the other the other Cluster Schools to take part in a skills session with lots of fun drills and games. They also played a number of mini games against both their own and the other schools. The enthusiasm and effort of the girls was tremendous, it was really exciting to see so many of our girls participating in the activity with such enjoyment. All of the girls were a credit to their schools, each will receive a certificate from their teachers to recognise their contribution. Miss Lay said "We hope that this will inspire them to take part in other sporting opportunities in the future. Well done Girls!"